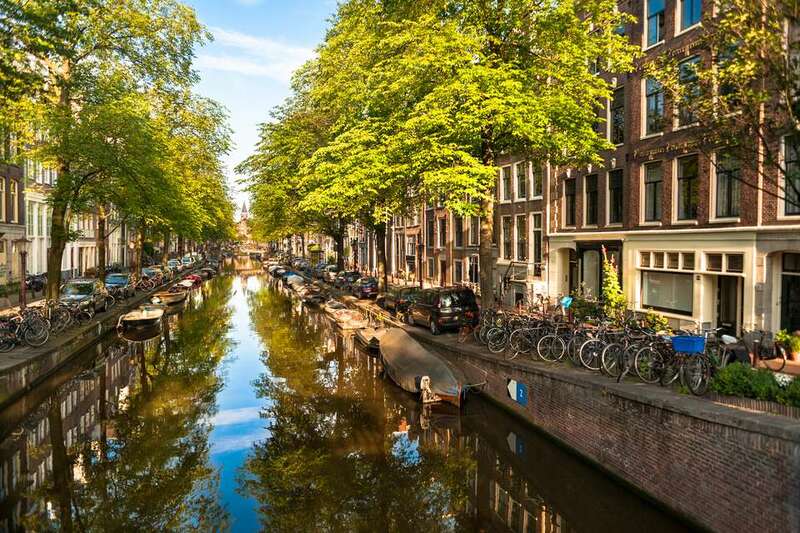 Amsterdam's stoner scene and famous Red Light District coexist peacefully with its romantic canals, historic architecture and priceless art collections. The one thing that goes well with all of the above? A huge cone Vlaamse frites — chunky fries with a big dollop of mayo on top.